Serving clients in southern California, our commitment is to provide quality service on time and on budget. 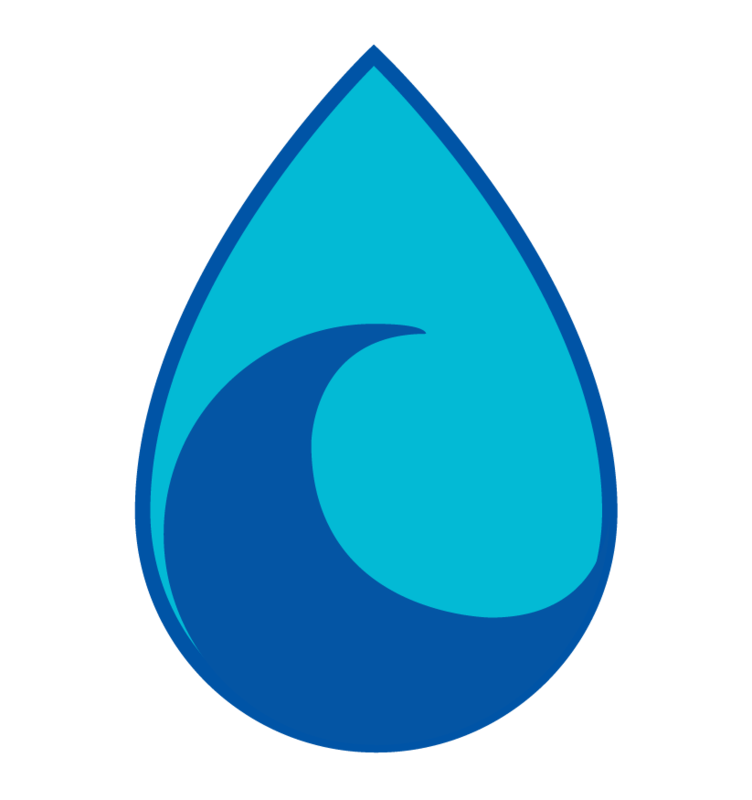 Coastal Caulking Waterproofing is a family run business specializing in sealants, waterproofing and protective coatings. With our knowledge of leading products and the craftsmanship of our crew we pride ourselves on giving you the highest quality finished product. We welcome jobs ranging from tenant improvement to new construction, residential and commercial. Contact us at 760.930.0070 or info@coastalcw.com for an estimate today!